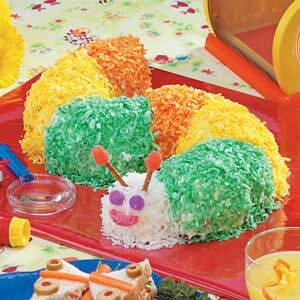 Taste of Home has some really cute bug inspired food that would be a fun treat at a summer party. 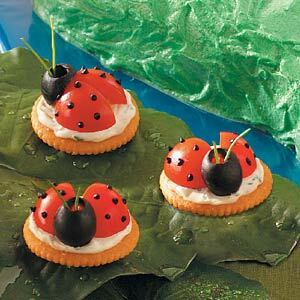 I love these ladybug apptizers made from cherry tomatoes. You can see how to make them here. 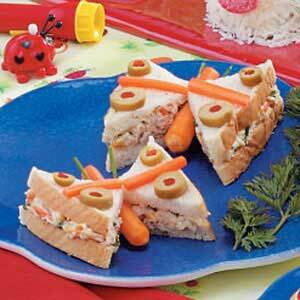 How about these butterfly inspired sandwhiches. You can see how make these here. Thank you for the really sweet award. I will definitely check it out..